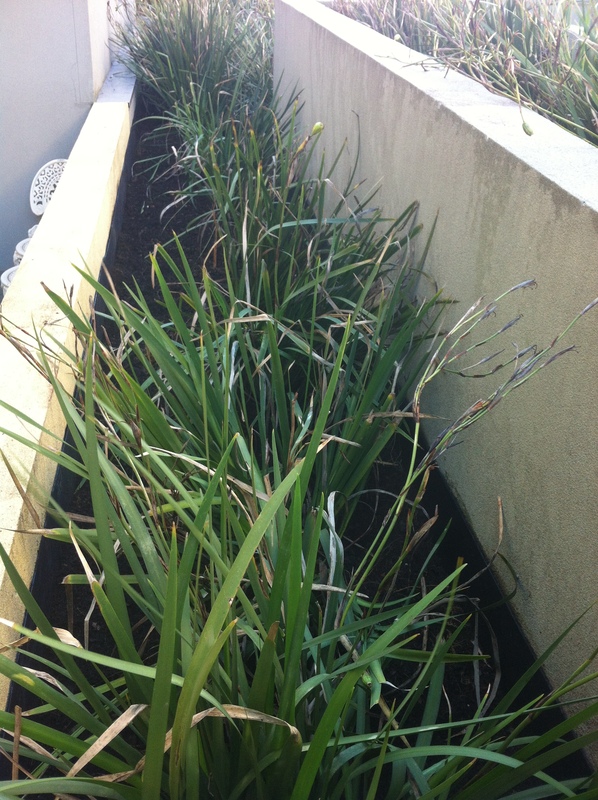 Job Description: Client had advised problems with the plants dying in the garden beds throughout the property. Upon inspection it was noted that the waterproofing membrane had failed in conjunction with the drainage itself from the original design had blocked and failed. Stage 1: Emptying 1x garden bed to inspect further: The first garden bed was emptied in 8 hours, all plantation was relocated in other garden beds and all the soil and scorier re-located in the car park basement for recycling. Stage 2: After assessing the extent, it was decided that three of the garden boxed areas required removal, water-tanking, in addition to core drilling and new drainage system installed. The further two garden boxes were emptied in 8 hour period. Once this was completed the new and larger drain waste points were core drilled, followed by new 100mm drainage points installed, and connected to the existing building drainage in the below car park. Following this a thorough clean and repair of the garden bed walls with Mapei filling compound, once the cracks were filled and the repair works cured, the whole area was waterproofed with Mapei Mapelastic waterproofing compound. The appropriate coatings applied followed by filling of the garden beds. Core flute and core drain were used in conjunction with scorier base, followed by top soil and re-planting the previous plantation. Minor repairs to the rendered walls were required where previous drainage was found, in addition to painting the planter boxes externally, to colour match the repairs and the planter boxes which had faded. The project duration: 6 days. Plumbing/drainage points installed, sitting water dispersed. Core drain and Core flue installed, followed by scorier.